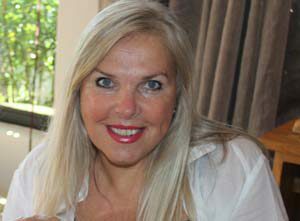 Merle Theunissen has been working as an Interior and architectural designer, teaching and lecturing for 29 years. Interior design is always a team effort, all players should have the same goal. Everyone is important, from the architect, contractors, suppliers to the labourers. The trick is to keep the vision clear even if the ideas are new and weird to them! These projects were a big collaboration between the clients, Elda an Johan Müller, me and the architect and the builder. We are all very pleased with both end results. Big high fives to the contractors team, especially the bespoke items, kitchen, woodwork and furniture.